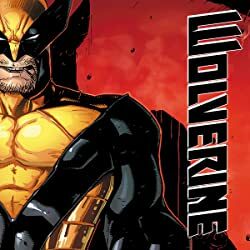 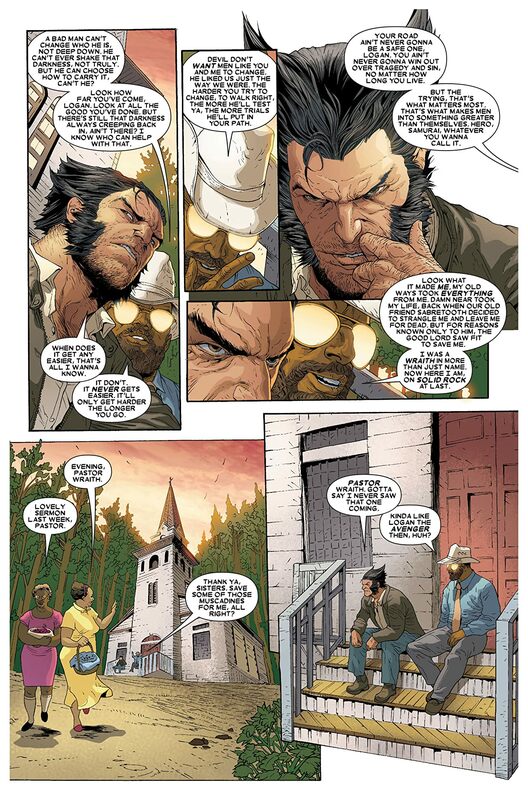 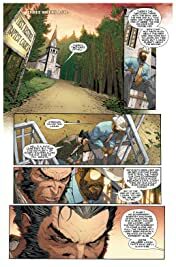 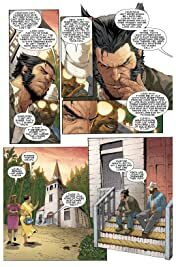 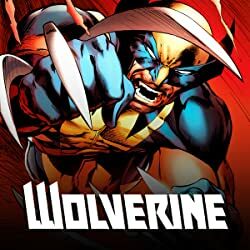 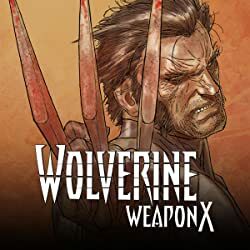 Collects Wolverine #1-5. 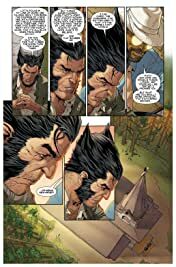 Wolverine goes to hell... literally! 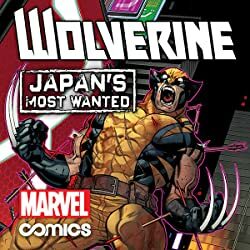 Someone's out to destroy Wolverine-permanently-and they may have succeeded. 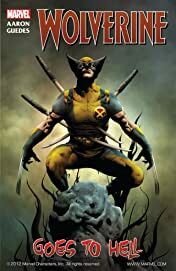 But if Wolverine's soul is in hell, how is his body terrorizing those closest to him?